We design, manufacture and distribute best-of-class products inspired by and modeled after Swiss and US military equipment, with a focus on polyvalent deployments and difficult environments. 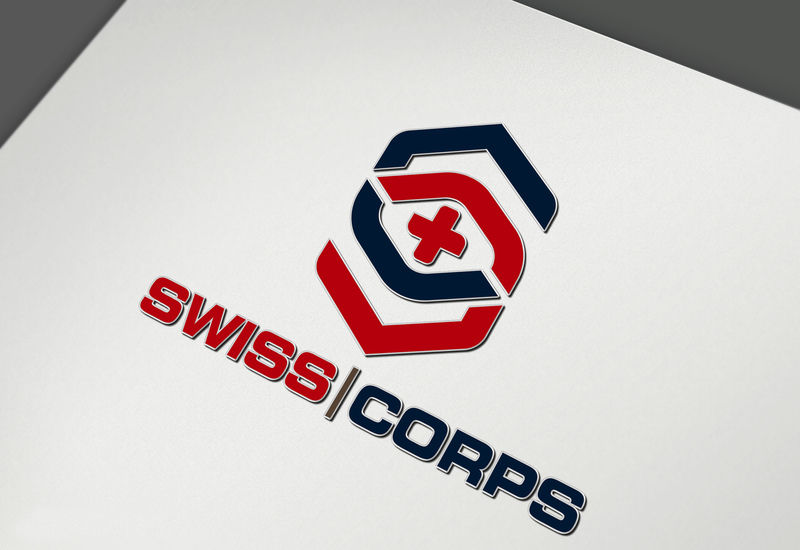 SwissCorps is also a global membership organization dedicated to providing military-grade training to civilians. The SwissCorps motto is “Military-Grade Equipment for Extreme Readiness.” We believe that no one should be held back by inadequate and less-than-military grade equipment. SwissCorps welcomes and requests feedback, suggestions and active engagement from members and customers alike. We are dedicated to 100% customer satisfaction and responsiveness. 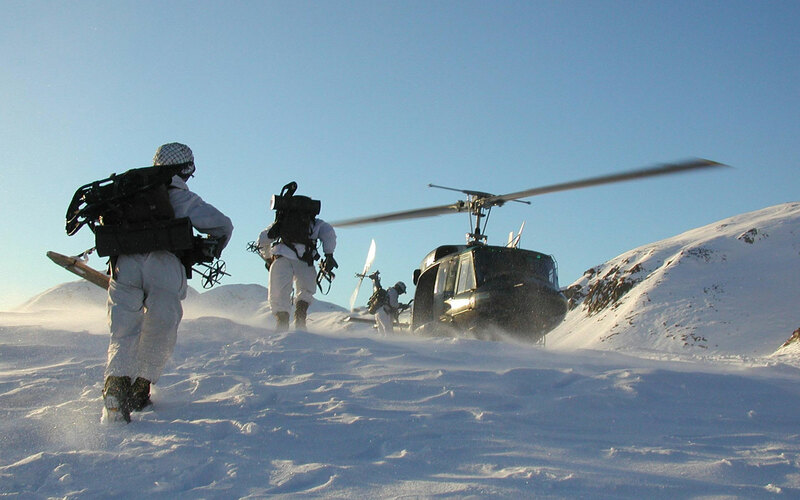 Inspired by the Swiss and Austrian Alpine Elite Corps as well as the French Legion and US Special Forces, SwissCorps is not a company, or a brand, or mere offering of branded products. SwissCorps is a philosophy of life: the deliberate and focused intention to be equipped for the highest level of accomplishment in everything, by being a world-class professional in all that we do. 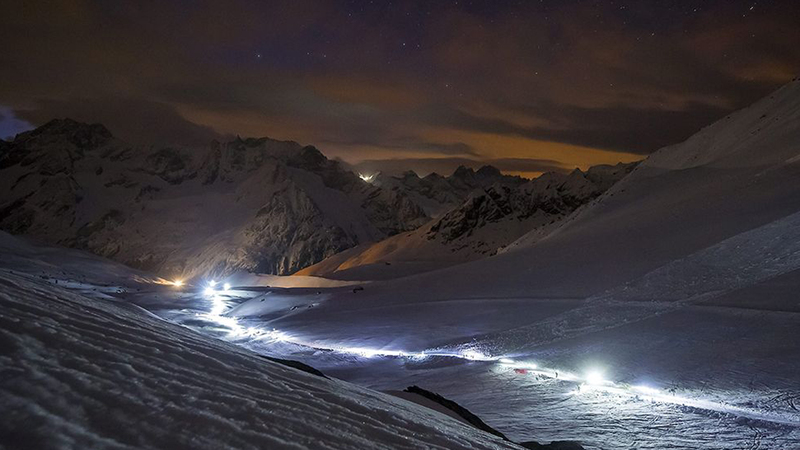 The outstanding men who purchase SwissCorps equipment are not customers but rather valued partners in this vision of a higher level of intensity, success and overwhelming accomplishment. 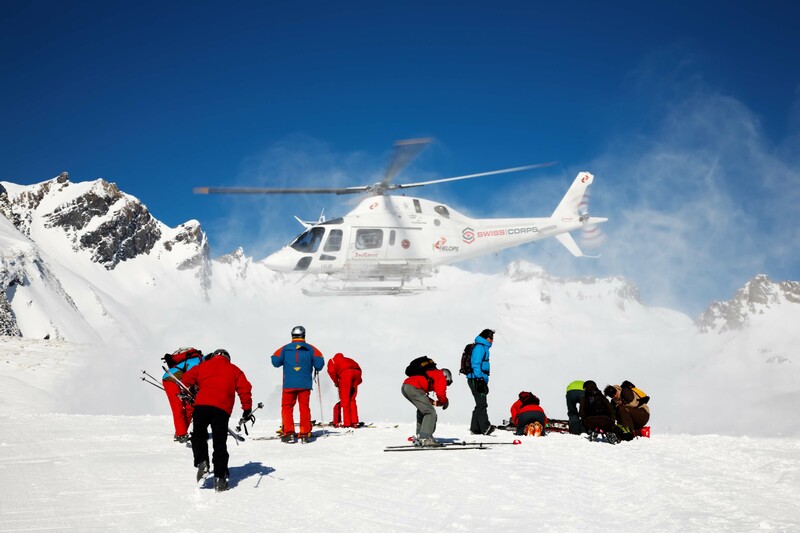 All SwissCorps products are designed to the highest level of ‘function-to-mission’ match. 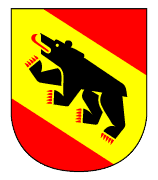 By policy, watches are manufactured in Switzerland. In the case of other product lines, whenever SwissCorps has reasons to manufacture equipment outside Switzerland or the United States, we apply the highest level of Swiss Quality Assurance to everything carrying our name. Join SwissCorps. Be Equipped to Succeed. “The mountains are calling and I must go.” These words of John Muir were among the many powerful teaching that led to the formation of SwissCorps and the development of products that make going to the mountains a unique experience of self-fulfillment and transcendence. Why choose random products and brands when what the best the world has to offer is at your fingertips? Join the SwissCorps family today. What is ski camber and rocker shape?